Hope everyone is staying cool this weekend! Speaking of cool, Anime Expo is happening as I type this and there is a TON of news for us to recap. Please keep in mind that due to the sheer volume of news that has been announced over the last day, I’ll only be publishing bullet points. For more info, please visit the appropriate links to get all the juicy details that you’re craving. 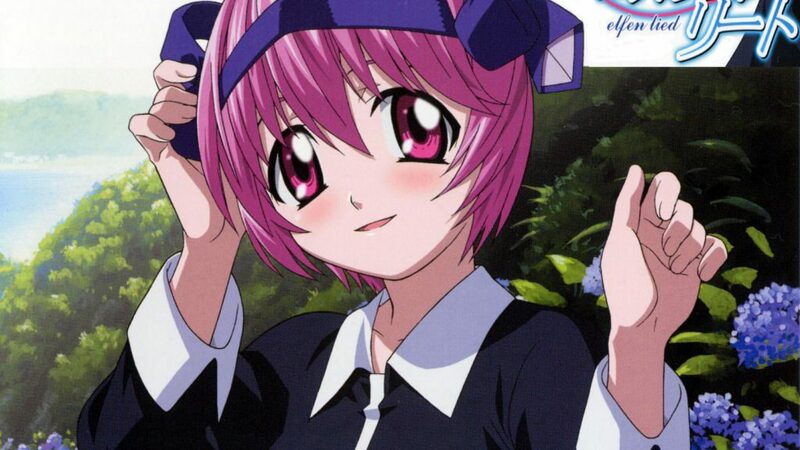 – We start by revealing that Dark Horse Comics has licensed the classic manga, Elfen Lied. – NISA will be releasing SNK 40th Anniversary Collection Switch Game in November. Whew! That’s it for Day 1 of Anime Expo but check back tomorrow as I’ll be highlighting all the hot tidbits of news that are revealed on Day 2.